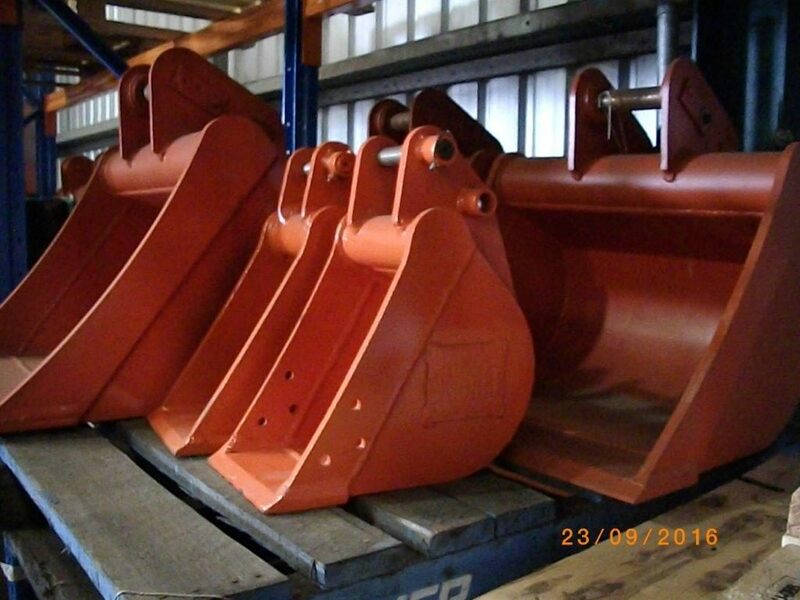 At LiftRite we carry a huge range of parts and sometimes we need to clear our old stock. 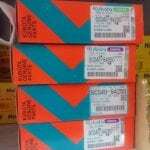 They may be old stock, the box may be damaged or the item could have a scratch or dent or we may simply have too many. 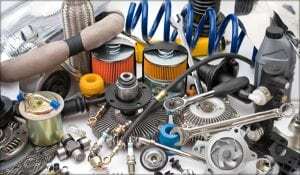 We have everything from sparkplugs and filters to tracks and everything in between. 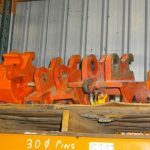 All parts are new and unused unless stated and we will always tell you why it’s clearance so that you can make the decision. Keep an eye on this page as it’s always having new clearance parts added! And of course they are always at clearance prices! We can help with competitive freight as well, just let our team know where you need it to go to and how fast you need it. Note: Prices listed exclude GST. Talk to our Parts Team today and pick up a bargain! 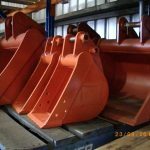 We have a number of buckets to suit Kubota models remaining to clear. All are at cost price of better. Pick up a bargain today. All of our remaining Kubota parts are at cost of below. They all must go. Talk to our team today, even make an offer, we might just accept it! 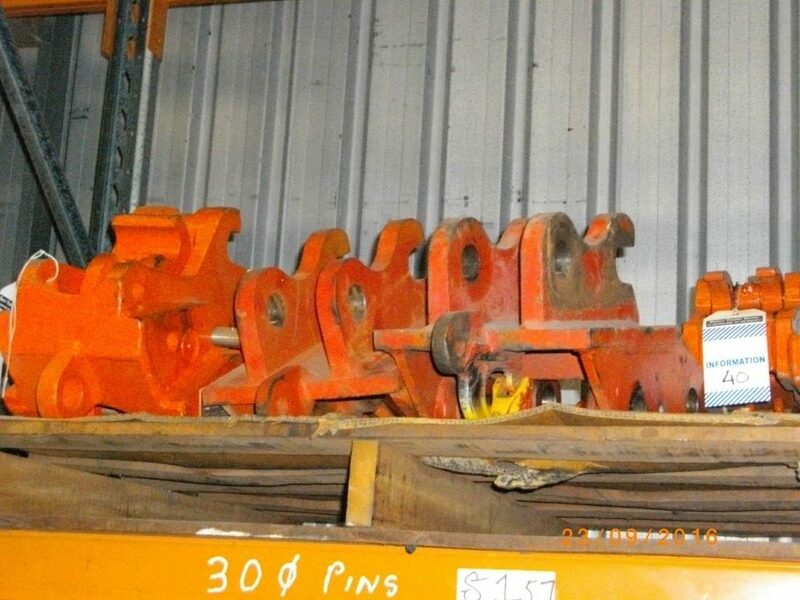 Half hitches to suit Kubota models to be sold at cost of below.